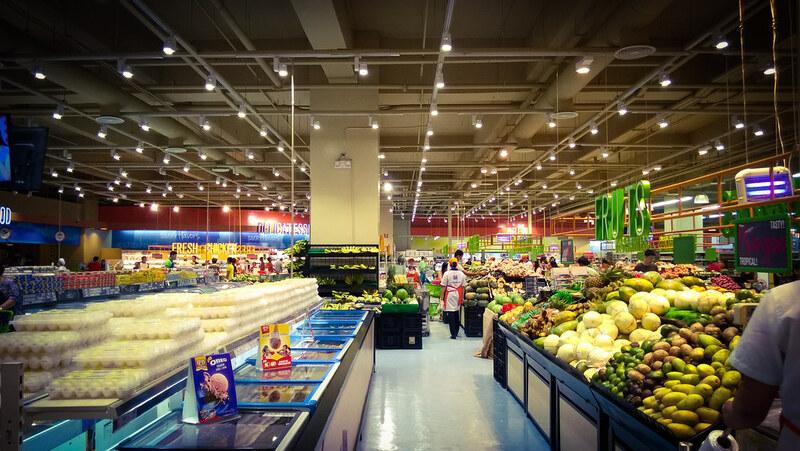 There are so many super markets in Manila, Philippines and one of the biggest of them is Mall of Asia by SM. I went there couple of weeks back to do my weekly groceries. Loved the colors of the place and the ceiling lights. 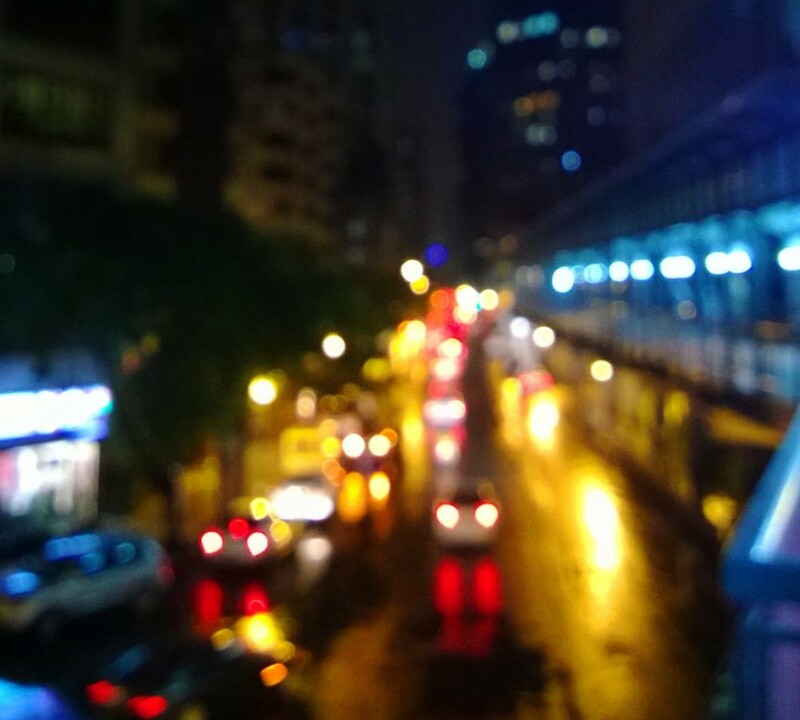 Taken using Nokia Lumia 920 and processed using Adobe Photoshop Express.